My wife (girlfriend) wants something special, can you help? I paid with a personal check, How does that work? Will I get an order number or confirmation number? What if I realize I made a mistake after an order has been submitted? I have a product you might be interested in for your web site, how do I contact you? What if my order arrives damaged or incorrect? What is the best method of placing an order? Is there a retail location we can visit? Can you explain safety issues concerning using credit cards? What if an item is not available when I order? I�m trying to print a page off your site but it cuts it off. How do I make the entire width of the page to print? Can I order a catalog of your products? What if I placed an order and found something else I want? Do you offer products wholesale? I enjoy reading newsletters do you offer one? One of the great thing about owning a store like Holly and Glitter is that I get to "shop" all the time. We are always looking for new products as well as new suppliers. We meet with manufactures representatives all the time to review the latest products that are coming out and actually order many of them 2 or 3 seasons in advance. So we are always on top of current styles and trends, which allows you to often be one of the first to see a new product. Or better yet, being the Jones that everybody is trying to keep up with! 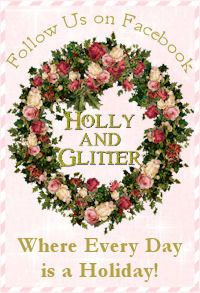 At Holly and Glitter we strive to bring our customers quality products at a fair price. You will have to look long and hard to find a better value than you will find right here. We are able to keep our prices as low as possible by carefully managing our overhead and expenses. We go to great lengths to find unique items that we can offer to our customers at very competitive prices. We try to ship most orders placed Monday - Friday before 12:00 pm Pacific time the same day. And most all others are shipped the next business day. Our shipping rates are straightforward and easy to understand. We never charge packaging or handling fees. Nor do we inflate our prices to hide them. The shipping fees we charge are our exact cost or less from the carrier. It is all part of our policy of trust we strive to build with our customers. We don't play games with our prices so our customers know they can count on getting a fair deal when they shop at Holly and Glitter. There is no harm in asking a personal question, and we recommend using our contact us form to do so. Of course, if the answer is also personal, we might refuse to give an honest response. But try it out; we'd love to make your acquaintance. One of our favorite things is to help you select the ideal present. When you contact us, start by telling us a little about the person you will be giving the gift to. then let us know the approximate budget, and anything else about what makes your relationship special. We've been able to come up with some fantastic matches before, and are always up for the challenge. Just ask, we are here to help. While our shipping methods vary between FedEx, UPS and US Post Office. We primarily use FedEx ground. In our experience they have both competitive rates as well as the best package handling record in the industry. In most cases your order will arrive in 3 to 5 business days. It may take longer depending on where you live. Address's in remote areas take longer as do International orders. Customs can sometimes drastically delay International orders. Some products are made to order. You will be contacted if additional time is needed. Your order will be shipped after your check clears with our bank. We accept Visa, MasterCard, Discover, American Express, Money Orders or Cashiers Checks & Personal Checks. We also accept PayPal which includes the previous credit cards listed and also E-Checks for your convenience. We never charge sales tax! We are fortunate to be located in a state that does not have a sales tax. Yes. A unique order number is assigned to each transaction. It is sent to the buyer on their confirmation email. We do ship internationally to most countries, however shipping and customs restrictions do occasionally prevent us from shipping some products to some destinations. 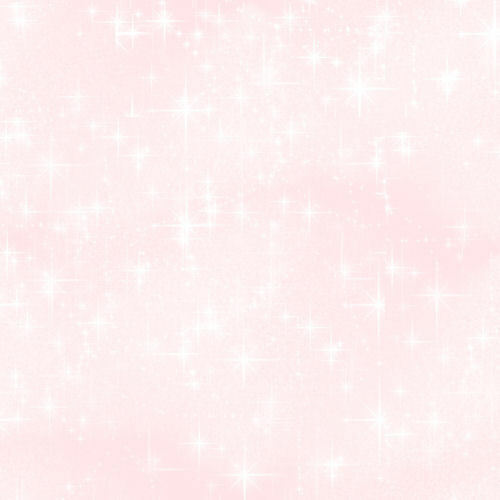 Just email us anytime with a detailed message of the problem at customerservice@hollyandglitter.com Be sure to include your phone number & order confirmation number and we will follow up with you personally. But be sure to contact us as soon as possible, as we usually ship all orders within 24 hours on week days. You can also reach our virtual receptionist by calling 971-563-1710, and a message will be forwarded to us, however e-mail truly is usually faster. If you have a product we might be interested in, email us at Customerservice@hollyandglitter.com with a picture and wholesale pricing. We will be happy to look over your product line and contact you if it fits into the needs of our business. Complete customer satisfaction is our number one goal.. If you are not happy with your purchase for any reason please contact us as soon as possible. You will be issued an RGA (Returned goods authorization) number. Be sure to include this number with your return. Send your order back to us in it’s original packaging to 11320 S. Macksburg Rd. Canby, OR 97013 within 30 days. In most cases shipping is not refundable. We will issue a refund as soon as we receive the returned item. Exchanges will be given at a discounted shipping rate for your convenience. For orders paid with a check or money order we will issue a refund check and for credit cards we will credit your account. Our goal is to provide the best customer service & worry free transactions. You are our # 1 priority and we sincerely appreciate your business! 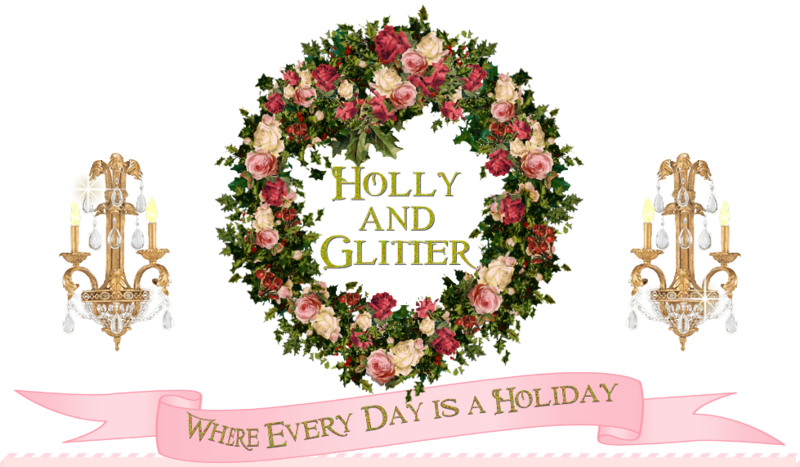 At Holly and Glitter we pay special attention and take meticulous care with every order. However, on occasion orders get damaged in transit. If your order arrives damaged or incorrect when you receive it keep the original box and packaging. Depending on the carrier and the circumstances, a Representative may need to inspect the item and packaging to determine liability for damages. Either email us at customers@hollyandglitter.com or call us at 971-563-1710 and we will do everything possible to make sure you are ultimately happy with your purchase. Simply submit your order number on the link on our website and your order will be tracked for you. A representative will then send you an e-mail with your requested information. This service may be delayed if it is outside of normal business hours. You may order online, fax, phone or mail in the order. If you choose the payment method of check or money order the confirmation that is printed to the screen is formatted so you can print it and use it as a packing slip/invoice slip. It also gives you the option of writing down your credit card information if you prefer to send it through the mail instead of over the internet. At this time we choose to have an on line presence exclusively. Although we have a much larger warehouse and inventory than most typical gift shops. By focusing our resources on products and services for our customers, instead of storefronts and expensive displays, we are able to keep our costs down and pass that savings on to you. It also allows our customers to shop at their convenience, 24 hours a day, 365 days a year. And best of all, our stores have The most convenient locations. "In your home." At Holly and Glitter, we take security very seriously, and go to great lengths to protect not only your credit card number, but all of your personal information. Credit card fraud is a concern that happens primarily if the credit card is stolen. Because of the theoretical possibility that the number could be captured during an on-line shopping transaction, our credit card processing company receives that information through a secure site that is encrypted (Linkpoint). They handle many thousands of on-line transactions every day. Credit card numbers and expiration dates are not kept on our website server at any time. We never actually receive your credit card number. It is processed and funded through your own bank and the funds are transferred to our bank without us ever having to handle your Credit card number. We have also retained a security monitoring service that regularly checks our security system for vulnerabilities to whatever the latest scams are and they make recommendations to us before there is ever a problem. We also maintain complete PCI compliance. This service requires that we maintain the highest possible level of security and randomly verifies that our company and our bank has no unacceptable security vulnerabilities. You will receive notification if there will be a delay in the shipment of your order for any reason. We never automatically substitute anything. Select File, then Page Setup and pick Landscape from the Orientation box. At this time we do not publish a paper catalog. But be patient, there are many exciting things to come. Be sure to sign up for our Newsletter and Blog or follow us on Twitter. You can go ahead and place a second order and mention the previous order number in the comments box. To help you save on shipping we will combine your order and charge the appropriate shipping rate for your convenience. This only applies to orders not yet shipped. Generally, this works as long as it’s within a couple of hours after you’ve placed your first order. We do have a limited number of products that are available at wholesale prices. Contact us for details. Yes we do under Holly and Glitter News. Included in the newsletter are helpful hints, contests and featured recipes. 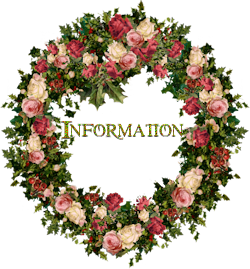 We also publish a Blog as well as a Twitter page and Facebook Page.